Have you ever wondered why financial institutions like banks, mortgage companies, or stock brokers all teach you to put your money away for as long as possible? Lets look at that concept and see who the real winners are. So, ask yourself, where did this idea come from that we should treat our money like a baseball: throwing it out there as far as possible, giving the complete use of that money to someone else, and then hoping they will give it back (with growth) 30 years down the road so you can use it during retirement? Who REALLY Has Liquidity, Use, And Control of YOUR Money? We all recognize that every financial institution on earth exists for one reason, and that reason is to make money and there is nothing wrong with them doing that. In fact, the entire goal of our sharing with you how to bank on yourself is to help you to make and keep more of your money. Logic would suggest that if a business says to you “give me as much of your money as you can, for as long as you can,” it is doing it because it will make MORE money. What are the benefits to a financial company of having your money for a long time? 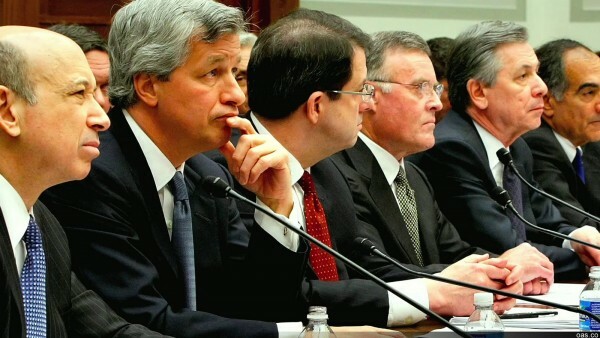 The answer is they have LIQUIDITY, USE and CONTROL over all that money! They can use it while the depositor waits 30 years to withdraw it later in life. We have all heard phrase like ‘cash is king’, and sometimes we even repeat those phrases. What do we mean when we say things like that? Lets use a couple of numbers here to invite all of us to open our eyes to the truth. If you have $1.00 right now, you could ask yourself the question, what is the value of this dollar today? The answer is obviously $1.00. Lets assume however, that the inflation rate is 4% yearly. Simply stated, that would mean that every year, the value of every dollar you own would go down by 4%. If you leave that dollar in your pocket for one year, the value of $1.00 (with inflation being 4%) would only be .96 cents. What it you kept that dollar in your pocket for 2 years? That $1.00 you have would only be worth about .92 cents. If you keep doing that for 10 years then the value of your dollar in the 10th year is about .60 cents. Why then, would financial institutions want as much of your money for as long as they could get it? They want to use your dollars when they are worth a dollar, rather than waiting 10 years when they are worth .60 cents. The financial institutions know the value of having liquidity, use, and control of your money. Our goal is to put you in control of your money rather than your money being controlled by others. Having Liquidity, Use and Control is critical to becoming your own banker! Take our Cash Recovery Analysis! Discover how the Family Banking Plan and Infinite Banking concepts can put you in control of your money and take the risk out of your financial future. 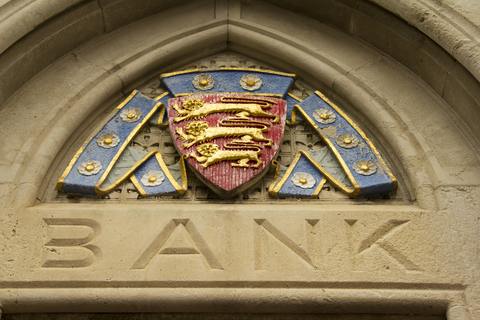 The Family Banking Plan uses generally available whole life policies and riders. The information presented here is for educational purposes only and is not a solicitation for the purchase of any insurance or financial product. All guarantees are based on the claims-paying ability of the insurer. Excess policy loans can result in termination of a policy. A policy that lapses or is surrendered can potentially result in tax consequences.